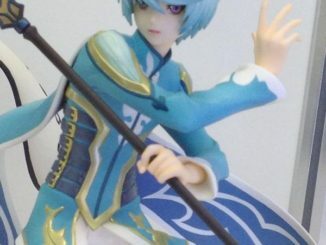 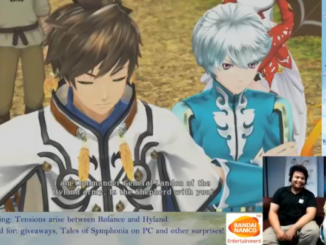 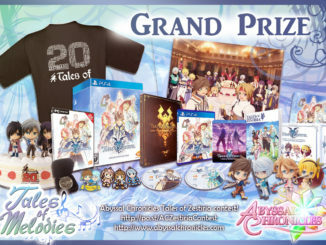 Missed the Bandai Namco livestream for Tales of Zestiria and Tales of Symphonia for the PC? 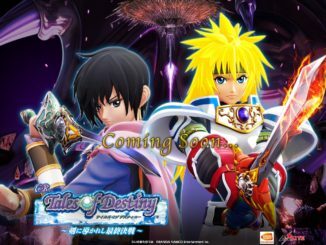 Check out the entire stream here on Bamco's YouTube Channel. 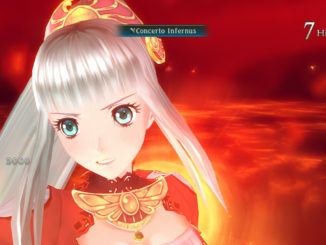 A new trailer and a total of 36 new screenshots have just been released for Tales of Zestiria at Tokyo Game Show 2015. 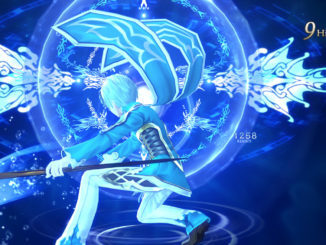 The new trailer and screens feature gameplay from the PS4 version. 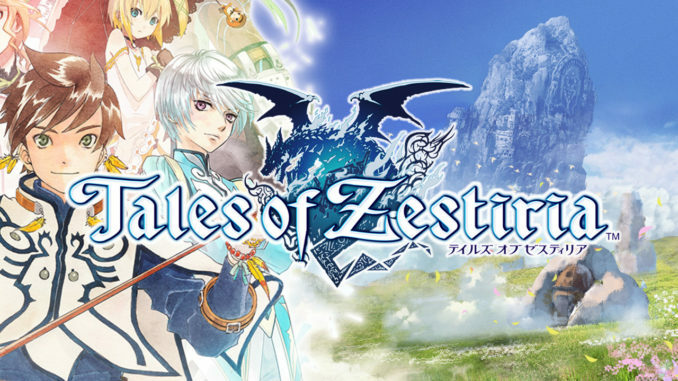 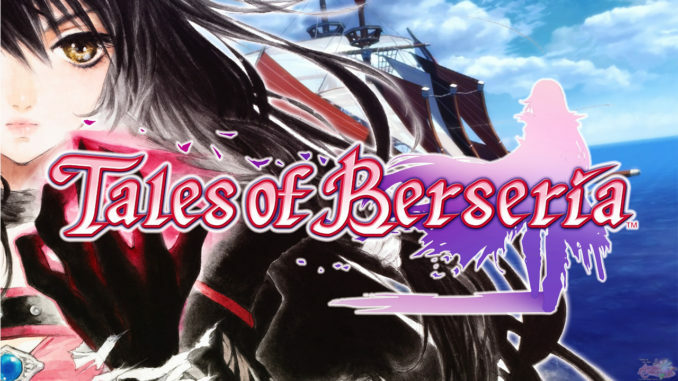 Bandai Namco Entertainment has released the specs and some new info for the PC and PS4 versions of Tales of Zestiria, as well the announcement of an upcoming stream of the PC version next week. 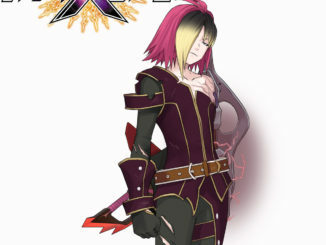 In a recent news overhaul, Bandai Namco Entertainment just announced that Tales of Vesperia's Zagi will be appearing in the upcoming Project X Zone: Brave New World game.